We believe that brands are at their most powerful when they speak and act as one. The more focused we make the brand, the more potent it becomes. And the more potent it becomes, the more impactful the work will be. 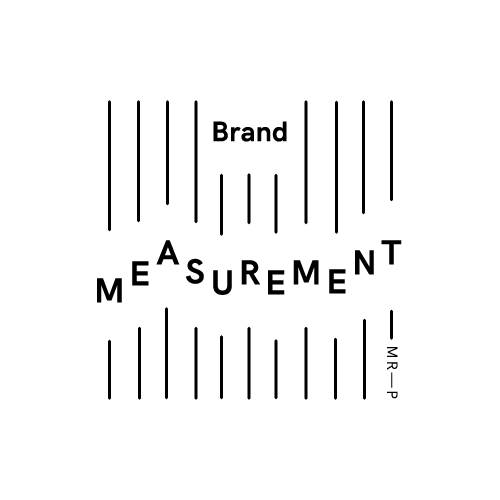 Because we are not in the business of just increasing brand awareness, we are in the business of growing brand significance. Our mission is to gain clients a disproportionate share of voice, by simply making all of their voices speak as one, under one Brand Defining Idea. And this isn’t just a fancy set of words, it’s a mantra that aligns every single department of the company internally, as much as it inspires every piece of work we create externally. From how it’s positioned, to what it’s called, to how it looks, talks, moves and behaves. The world of marketing has never been more fragmented, so it’s our mission to help clients unify all aspects of their business under one Brand Defining Idea. Because in the cacophony of today’s market place it is simply not enough to just talk the talk, brands need a purpose that enables them to walk the walk. 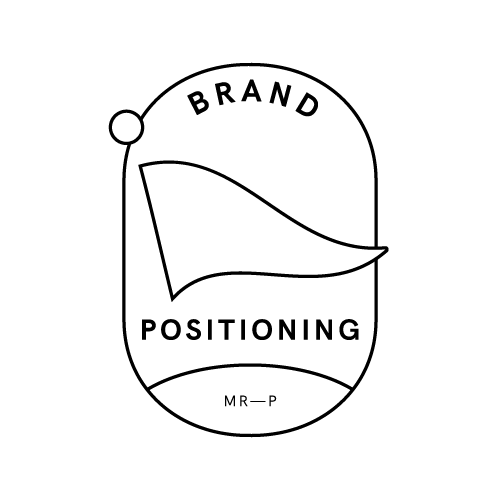 A strategic positioning for a brand which defines the business opportunity and informs the brand purpose. A unique brand story that defines its purpose and inspires its personality and behaviour. 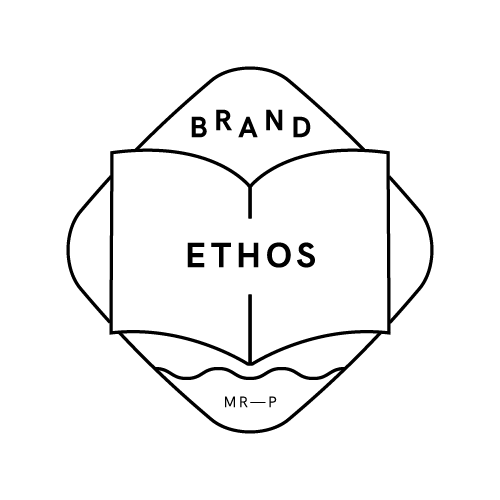 A set of guidelines that demonstrate and define how the brand looks, talks and moves. A campaign or moment that boldly defines the brand purpose. An extensive plan that defines how the brand should interact with the audience. A rigorous framework that defines and quantifies performance and unearths actionable insight.